Therapy meets vacation – and the result is revelation! 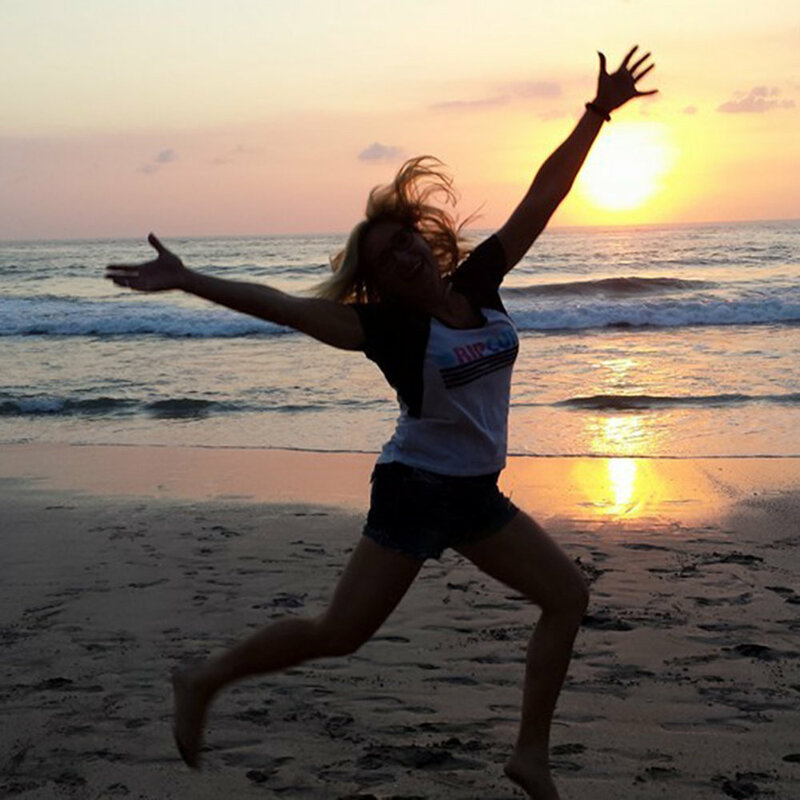 Costa Rica is ranked as one of the happiest places in the world and it is closer than you think! This Central American country is lush and green year-round, with its tropical rainforests, varied coastlines and misty mountains teeming with life. It’s an awesome place to renew your heart and mind. Costa Ricans (or Ticos) are serene, super-friendly, and live in total harmony with nature. Ticos live by the philosophy of Pura Vida – to slow things down, celebrate good fortune, and take nothing for granted – ideas that embody this laid back culture. 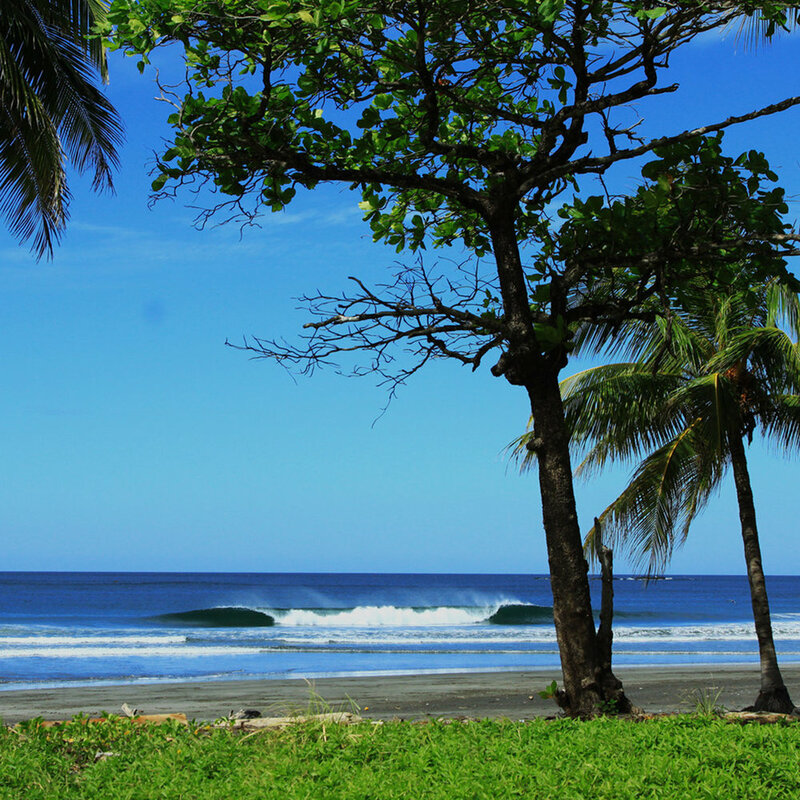 Costa Rica is a delicious slice of paradise. Through Dr. Amy’s help, it is the perfect place to search for – and find – meaning in your life. She will help you to say "YES!" to the life that you’ve yearned for. Be transformed without even trying...it’s magical! In Dr. Amy’s unique collection of workshops, lectures and group process sessions, you will receive inspiration and explore the insights you have gained from your experiences. Dr. Amy offers several types of Costa Rican excursions throughout the year including a women's transformational retreat, couple's retreats, and therapeutic retreats. Our light schedule gives you plenty of free time to enjoy the amazing beaches, rainforest, volcano, or anything else your heart desires!